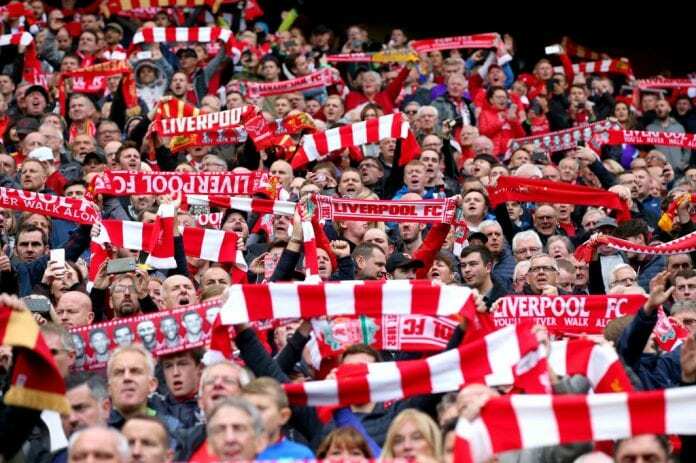 Liverpool FC announced its annual financial results, which showed that they made a record pre-tax profits of £125 million in the year to May 31, 2018. 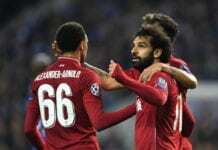 The club’s run to last season’s Champions League final and the club record sale of Philippe Coutinho to Barcelona for £142m in January further boosted their income. 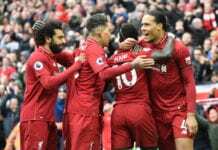 According to LFC.TV, Liverpool’s turnover increased by £90m to £455m, with all three major revenue streams showing massive growth and enabled the further investment into the squad. Liverpool’s £125m profit surpasses the £92m made by Leicester in 2016-17 — the season after their shock Premier League win.